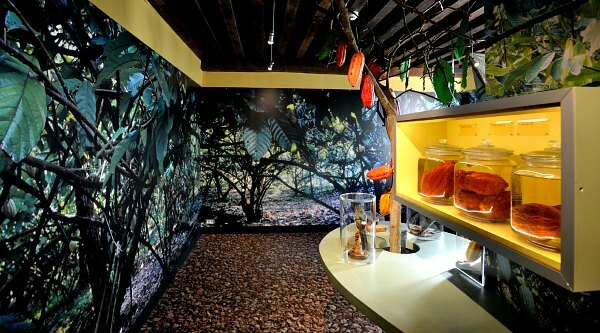 Choco-story is the museum of chocolate, which Belgium is known for around the world. 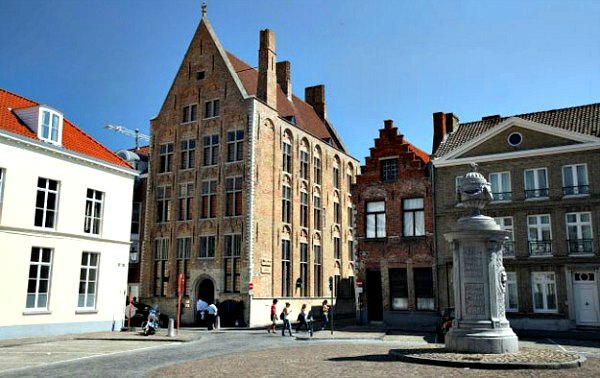 This attraction tells the story of how Bruges became a destination for chocolate lovers with everything from the origins of chocolate explained to chocolate making demonstrations. Your visit begins with a series of displays about chocolate including it’s origins and history with the Aztecs and Mayans. You then get to see some of the ways in which it has been made over the years including an interesting collection of metal moulds. There displays too of vintage chocolate packaging like tins and boxes. You also learn about how Belgium became synonymous with chocolate production and how it was originally made by ‘craftsmen’. We enjoyed reading the sign boards, and looking in the glass cabinets, although we did feel that we wanted a bit more of a hands-on experience. Any frustrations along the way in this museum are made up for by the chocolate making at the end. 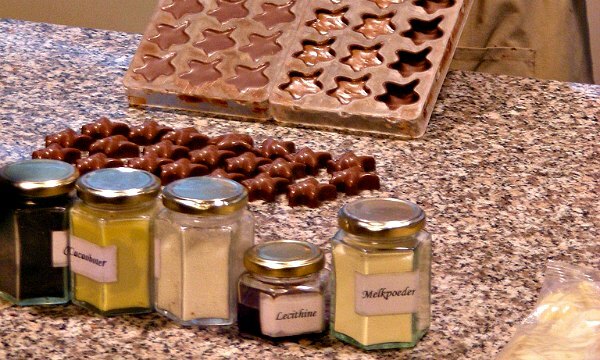 It’s a real treat to see how Belgian chocolates are made and try a few of them too. Other things about this place that stick in your mind are the giant chocolate egg which is on display and the building itself which is quite tall by Bruges standards and dates back to 1480. In the entrance hall you can read more about the history of the building. If you love chocolate, you’ll enjoy a trip to this museum although we felt there could have been a bit more chocolate eating along the way, but maybe that’s our addiction talking. 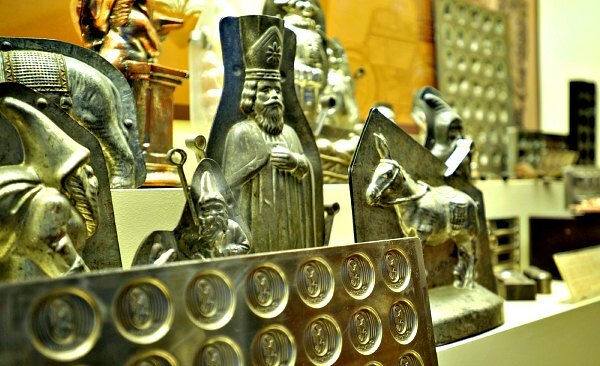 Choco-Story, the Chocolate Museum is open daily from 10am to 5pm. Adult admission is 8 Euros, but there are reduced rates for children an students (2015 prices).